The KangerTech SSOCC coil line is an upgraded range of replacement coils for your Kanger Subtank, Toptank or Nebox. In what must be one of the most confusing acronyms in the history of vaping coils, SSOCC stands for Stainless Steel Organic Cotton Coil. You might assume, therefore, that the SSOCC coil uses a stainless steel heating wire — but most of them actually don’t. Confused yet? The “SS” refers to the outer casing of the coil, which is stainless steel rather than the aluminum used for most vaping replacement coils. Depending on the coil variation that you select, the actual heating wire of an SSOCC coil may be nichrome, kanthal, nickel or — you guessed it — stainless steel. 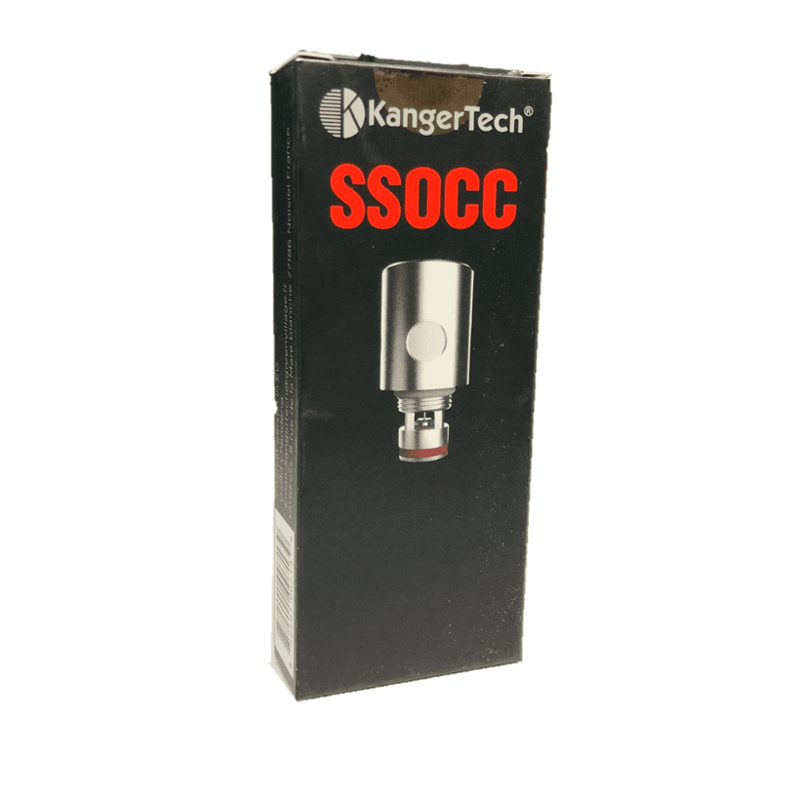 The KangerTech SSOCC coils line is an upgraded range of replacement coils for your Kanger Subtank, Toptank or Nebox. In what must be one of the most confusing acronyms in the history of vaping coils, SSOCC stands for Stainless Steel Organic Cotton Coil. You might assume, therefore, that the SSOCC coil uses a stainless steel heating wire — but most of them actually don’t. Confused yet? 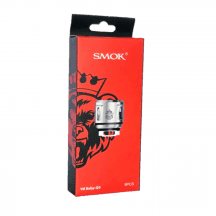 The “SS” refers to the outer casing of the coil, which is stainless steel rather than the aluminum used for most vaping replacement coils. Depending on the coil variation that you select, the actual heating wire of an SSOCC coil may be nichrome, kanthal, nickel or — you guessed it — stainless steel. Vaping coils from Vapors Planet are always guaranteed authentic. All retail orders ship for free regardless of the order size. What’s Special About the New Kanger SSOCC Coils? Our Kanger SSOCC coils are the latest generation of coils for many of Kanger’s products including the Subtank, Toptank and Nebox. 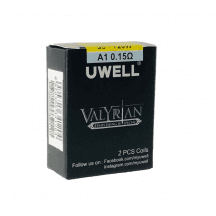 These coils replace the original box-shaped Kanger coils as well as the first-generation narrow-body SSOCC coils. The second-generation SSOCC coils are more resistant to leaking and provide a better, smoother fit across Kanger’s wide range of products. The new Kanger SSOCC coils feature enlarged wick holes that allow for more consistent e-liquid flow even during heavier vaping sessions. If you experienced dry hits occasionally with the old box-shaped Kanger coils, the wicking performance of the new SSOCC coils will leave you feeling pleasantly surprised. Have you ever tried the third-party Clapton coils available for Kanger Subtanks and other products? Those gold-plated coils may look nice, but the gold plating does absolutely nothing for the vaping experience — and you pay a premium price for it. Finally, you can get the same thick vapor that is the signature of a Clapton coil — and the consistent quality that makes you love Kanger products so much — in a coil that’s priced reasonably. 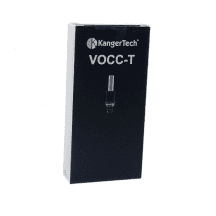 We carry one KangerTech SSOCC replacement coil. All SSOCC coils feature stainless steel external casing and organic cotton wicks. 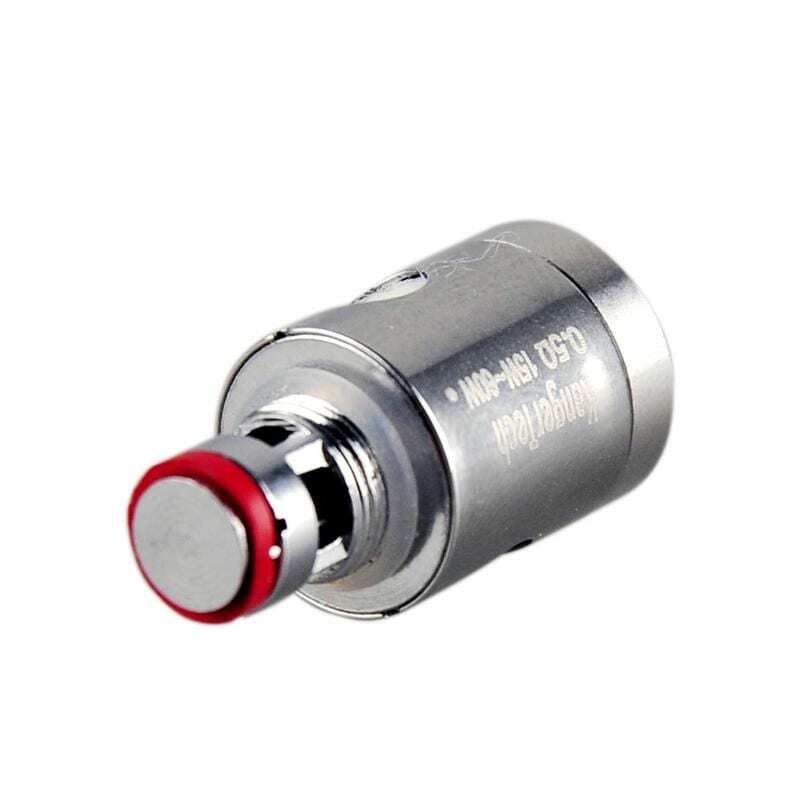 0.5-ohm coil: Suggested operating range of 15-60 watts. For mouth-to-lung or direct-to-lung inhaling. Works with many Kanger devices including the Subtank, Toptank and Nebox. Clapton (wound) coil. Kanthal wire.